Spearmint has been used and cultivated for so much of human history that there is probably no version of it that is truly wild. The original form of spearmint is probably not growing anywhere in nature. The herb is originally from Europe and the Middle East but can be found all over the world as a result of the ease with which it grows. 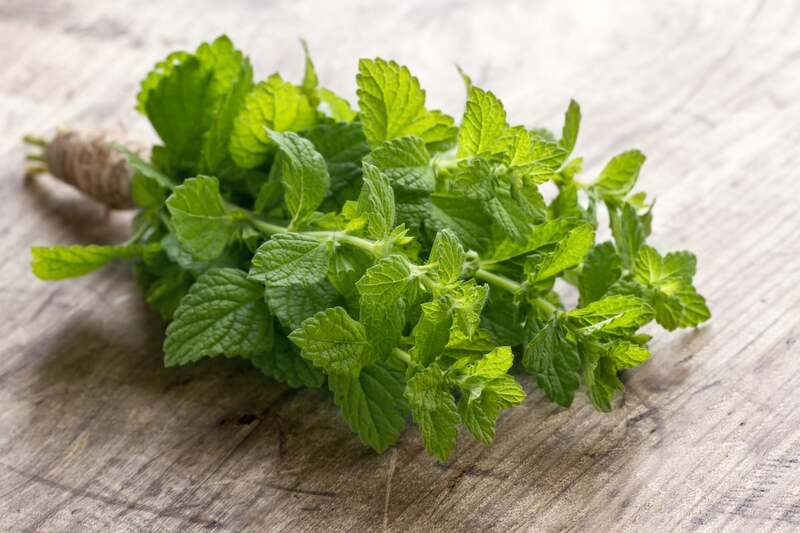 Spearmint goes by multiple other names including lamb’s mint and our lady’s mint. Spearmint was among the mints brought to the British Isles by the Romans. Both the Greeks and the Romans held to a tradition of rubbing their tables with mint before the arrival of their guests. Note that as the earliest cultivated and used mint, spearmint is what is referred to simply as mint in ancient texts. Pliny described mint (most likely spearmint) as having a fragrance capable of reanimating the spirit. In the 16th century, the herbalist John Gerard wrote of spearmint. He praised it a herb that improved mood. Around this time, spearmint and other mints were also commonly used to repel mice. Spearmint was around during the American revolution having been brought to the US by the English colonists. Tea made with mint was a popular drink and was especially important at the time because the herb was not taxed by the English. 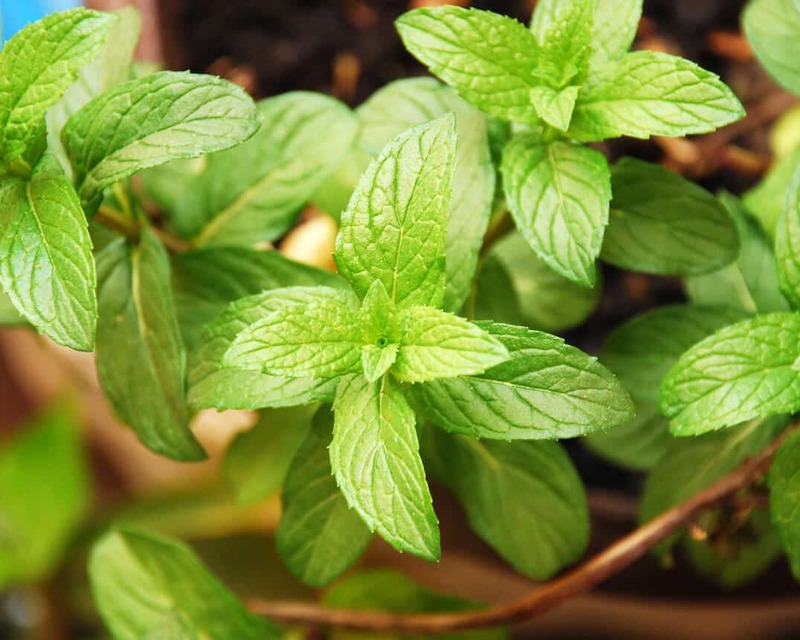 Spearmint contains much less menthol than some of its relatives, such as watermint and peppermint. As a result, spearmint has a mellower and sweeter flavor that is also more herbaceous than either of its two pungent relatives. Even so, it still manages to be distinctly minty. Carvone: Carvone is a terpenoid and the component of the essential oil that gives spearmint its fragrance. It is also responsible for many of the herb’s health benefits. 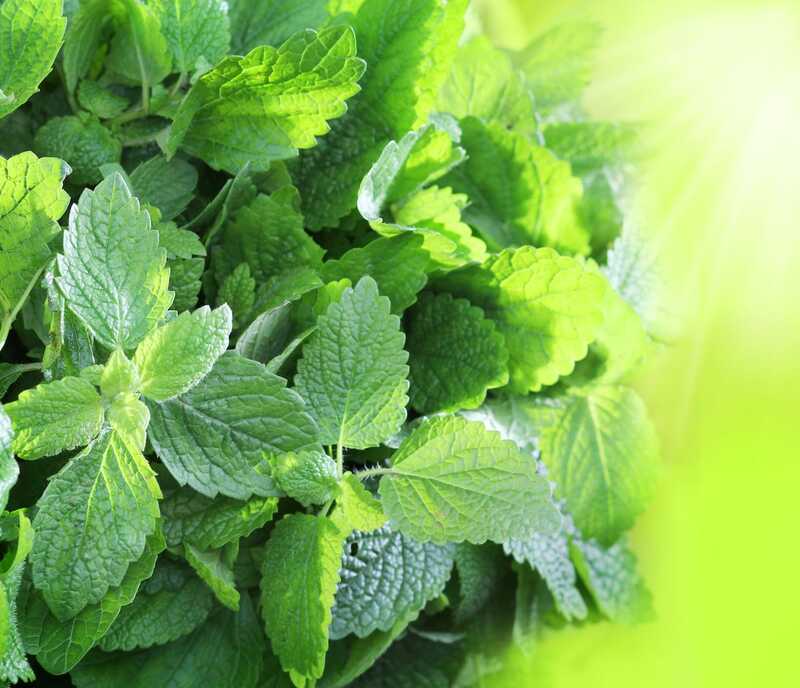 Vitamins: Fresh spearmint is a good source of important antioxidant vitamins like vitamins A and C.
Menthol: While spearmint does have a lower concentration of menthol than other mint varieties, it does still contain the compound. Menthol has important medicinal properties. 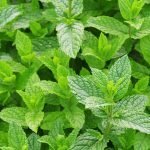 Cognitive decline: Studies have shown extracts from spearmint and from other members of the mint family to be beneficial for memory. Hormonal imbalance: Spearmint is useful for treating hormonal imbalance resulting from polycystic ovary syndrome. Poor digestion: Like other mints, spearmint is an effective digestive aid. Use it to treat flatulence, nausea and irritable bowel syndrome. Foodborne illness: Because of the antiseptic properties of compounds in spearmint like menthol and myrcene, spearmint is effective against salmonella and H. pylori bacteria. 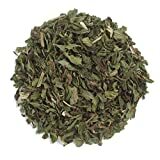 Spearmint is the mint that is most often used to make the English mint jelly that accompanies lamb. The English also use it in a traditional preparation of peas. Other European uses of mint include as the main herbal note in tzatziki dip and in some tomato sauces. As it is in England, spearmint is a popular herb for seasoning lamb in the Middle East. In the Middle East and in the Balkans, it is an essential flavor in most recipes for dolmas (stuffed grape leaves). In the US, spearmint is the main flavoring in one famous cocktail: the mint julep. Spearmint is also a popular flavoring used in chewing gum and liqueurs. Fresh mint leaves are great additions to salads.